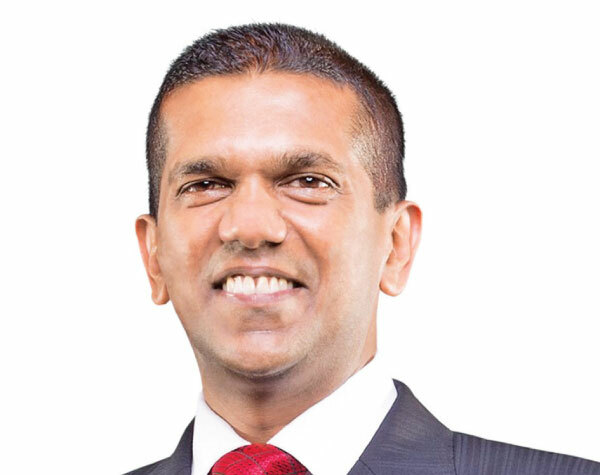 GAC Group Sri Lanka, a subsidiary of McLarens Group, appointed Ravi Edirisinghe as their new Chief Executive Officer (CEO) and also appointed him as one of the GAC Board of Directors. Ravi Edirisinghe would be taking over from Mahesh Kurukulasuriya, who has been the driving force of GAC Sri Lanka for the past six years. Ravi Edirisinghe brings over 25 years of experience into the company, together with a diverse set of skills, having worked across a wide variety of industries. His knowledge is vast and is spread across strategic planning, business development and re-engineering, supply chain management, logistics and project management to name a few. “We are optimistic that under Ravi Edirisinghe’s leadership, the company would thrive and grow at unprecedented rates. We have no doubt the company would reap the full benefits of his ability to take calculated risks and well evaluated decisions. Similarly, we are confident that Ravi Edirisinghe would forge ahead with our McLarens Family, while ensuring his guidance and supervision builds a stronger GAC Sri Lanka, “commented Shehara Jayawardana, Group Joint Managing Director.